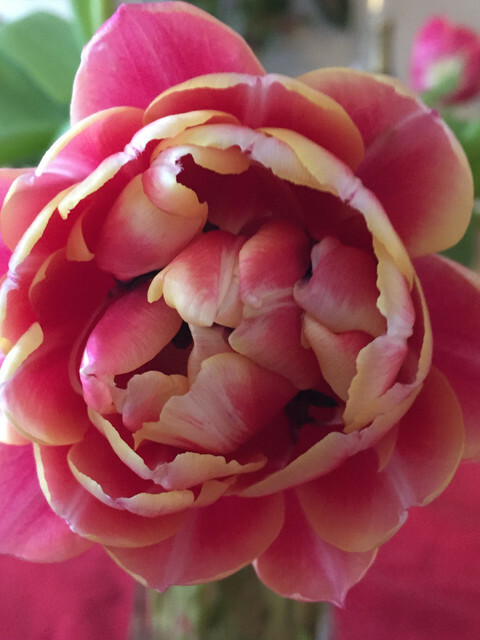 This entry was posted in Flower, New Flower, Photography and tagged double tulip, flower market, jan. 5, new flower, photography by Mama Cormier. Bookmark the permalink. Thanks Darnell. I appreciate the endorsement. It’s even more beautiful now that it has opened up completely.